It has happened to all of us that we are using an application on our Apple Watch and suddenly it has stopped working . Well, here is the solution to all our problems. 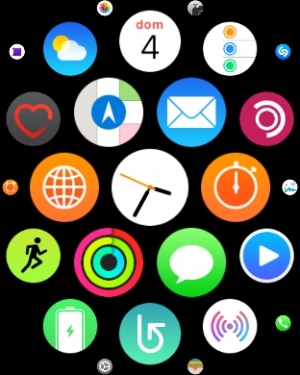 Although Apple Watch applications have to work properly, there is a way to stop using them in case of failure. Either by freezing or not updating data , we can forcefully close any application on our Apple Watch. It does not matter if it’s the original Apple Watch, Series 2 or Series 3 . All you have to accomplish is to be in the last available operating system or at least in watchOS 4. With this small and simple tutorial we can do it. How could you leave an application that does not work on our Apple Watch? 1. We will keep pressing the side button , which normally activates the Dock or Recent Applications. 2. After a few seconds a menu will appear . 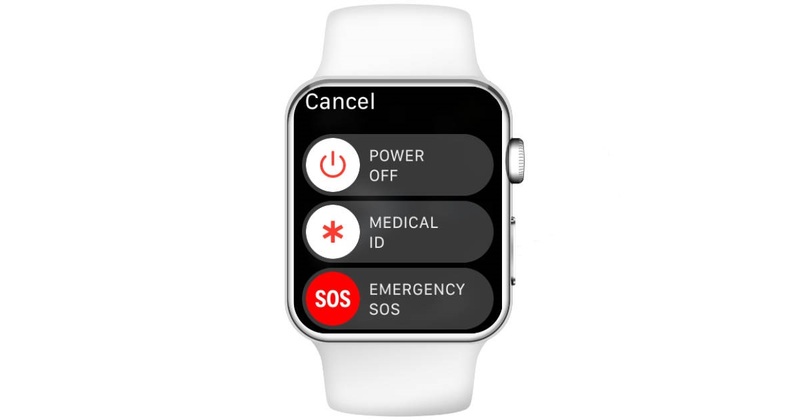 This menu will have sliders that allow you to turn off the device, display the medical data or use the emergency call function. 3. We will now have to press the Digital Crown button. Which should close the application. It should also automatically return to the clock face, that is, to the main screen. The result that we will observe is as if we pressed the digital Crown, but to reuse the application it will have to load it again. In other words, the application would be completely closed, and it would start to work as if we had never used it or if we had closed it completely. If this still does not work , the only alternatives that remain are few. 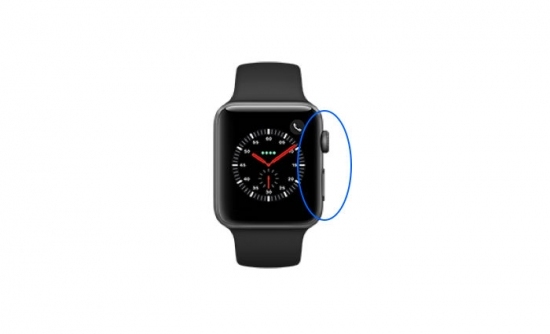 These will restart our Apple Watch or remove the application and reinstall it.